Italy’s new wine for 2015, Vino Novello, goes on sale in the shops and will be served in bars and restaurants from today. The light, fruity, red wine, produced throughout Italy from different grape varieties, is enjoyable to drink and a bargain buy to take home with you. Vino Novello is often similar in taste, body and colour to the French wine, Beaujolais Nouveau, which is exported to a number of other countries after its release in the third week of November. Like Beaujolais Nouveau, Vino Novello has a low alcohol content and is meant to be drunk while it is still young. The wine should be consumed quickly after the bottle is opened and unopened bottles should be kept for only a few months. In some parts of Italy there is a tradition that the last days to drink it are i giorni della merla (the days of the blackbird), which are traditionally the coldest days at the end of January. A major area for production is the Veneto, with the merlot grape being the one most used by wine makers to make Vino Novello. Many wine producing areas hold feste to celebrate and will serve local specialities to eat with the new wine. Vino Novello is produced using carbonic maceration, which involves accelerating the fermentation process. Whereas 100 per cent carbonic maceration is used to produce Beaujolais Nouveau, only 30 per cent is required for Vino Novello. 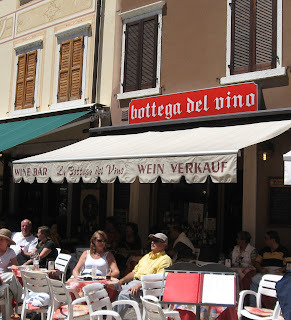 However, one Italian Vino Novello that is produced using 100 per cent carbonic maceration is Bardolino Novello, which is made in the area around the resort of Bardolino on Lake Garda in the Veneto. According to the Bardolino wine consortium (Consorzio Tutelavino Bardolino Doc), 100 per cent carbonic maceration is used in order to produce an excellent wine. Vino Novello has a vibrant colour, a fresh bouquet and goes well with chestnuts and dishes made from chestnut flour, such as castagnaccio, a popular cake served in the autumn. In 1987, Bardolino Novello was the first Vino Novello to receive DOC (Denominazione di Origine Controllata) status. 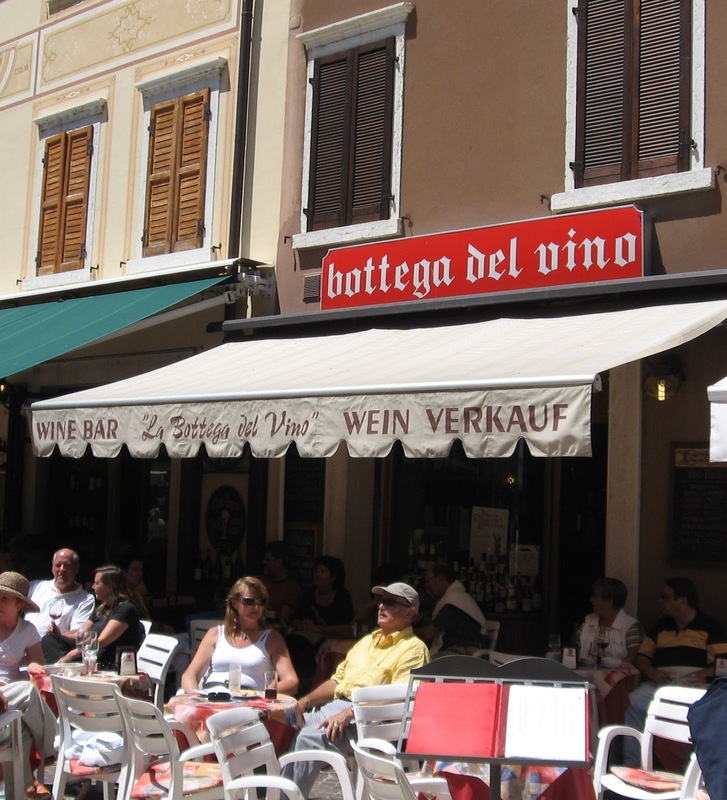 To celebrate this achievement a wine festival is held every year in the first week of November in Piazza del Porto in Bardolino.